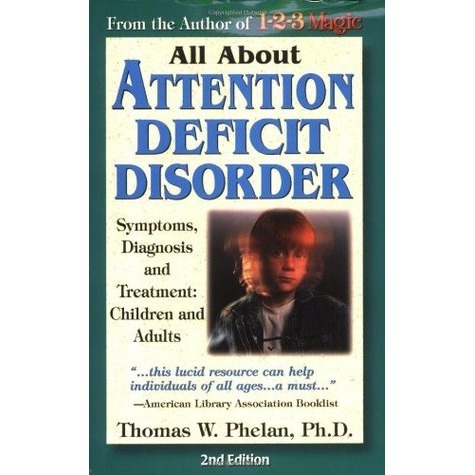 There are 20 million children in the United States who have Attention Deficit Disorder (ADD or ADHD). 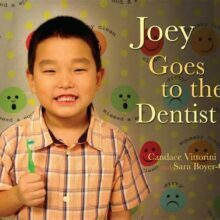 This book provides a thorough description of the symptoms, diagnosis and treatment of ADD. 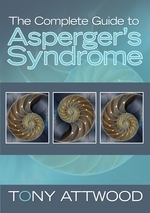 It also includes an updated (2003) chapter on medications. 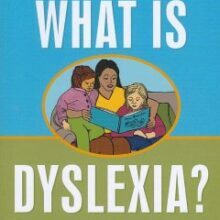 Written in easy-to-understand language and with a positive, treatment-focused approach, All About Attention Deficit Disorder is a must-have resource for parents, teachers, physicians, and mental health professionals.